What is better than this amazing blend of salty and sweet! 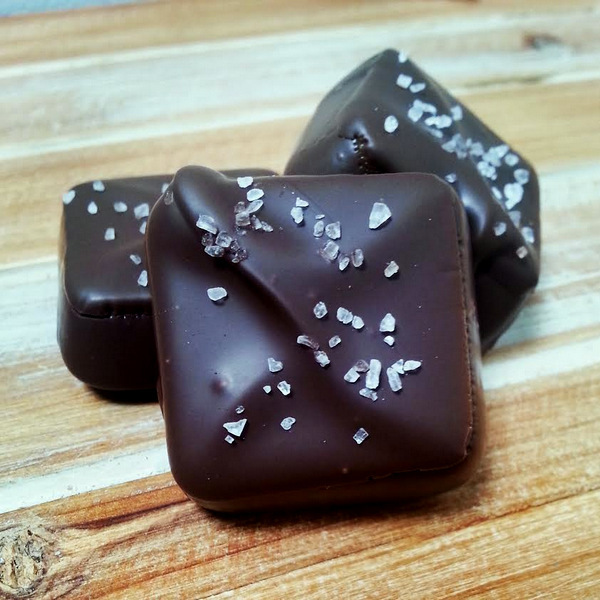 Our incredible hand-crafted caramels are topped off with a specialty Sea Salt that makes these irresistable! Enjoy!